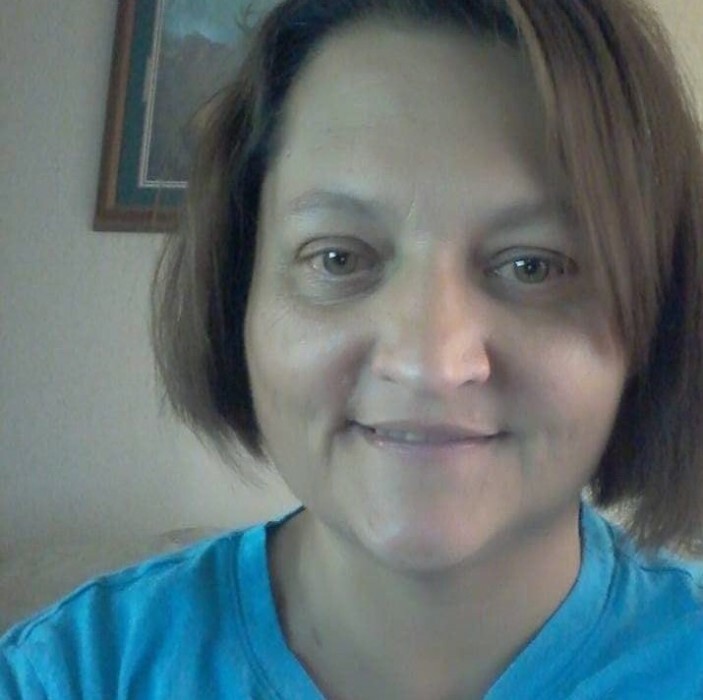 Carmen Michelle (Jackson) Smith, age 47 of Clinton passed away at Tennova Medical Center, Saturday, March 23, 2019. Carmen loved to shop, hang out with friends at the race track and spend time with her grandson, Walker. She is preceded in death by her husband, Scott Smith of Oliver Springs and best friend, Rick Brummitt and grandparents, Delores and Mickey Jennings of Clinton. A Celebration of Life will be held for Carmen at New Hope Baptist Church, Rocky Top, Saturday, March 30, 2019 at 12 Noon. Her Ashes will be scattered at Brown’s Flats in New River following the service.